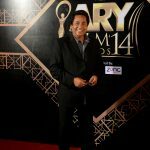 Ary Digital Awards 2014 held in Karachi at D.H.A Golf Club. 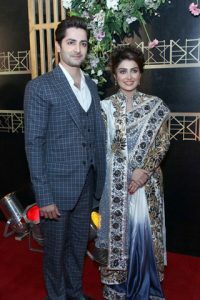 The Red Carpet was attended by many prominent faces of Pakistani Showbiz Industry. 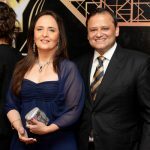 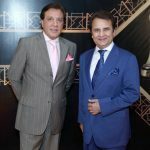 ARY Films award function took place in Karachi at D.H.A Golf Club. 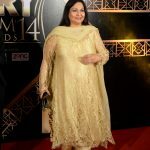 This auspicious event brought the Pakistani film industry back on its feet is now presenting the first film awards of the year ‘ARY Film Awards 2014’. 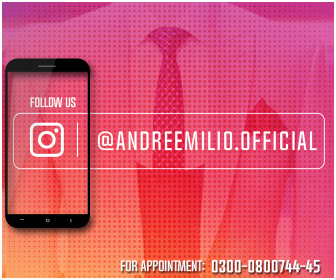 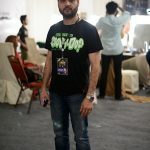 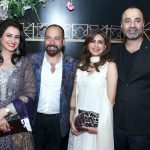 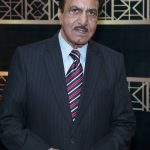 The aim is to celebrate the achievements of Pakistani Cinema and Films, The event is being hosted by renowned Pakistan actor Shaan whereas Mawra Hocane hosted the Red Carpet. 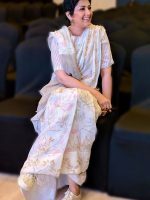 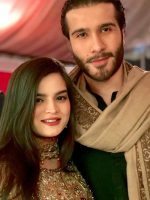 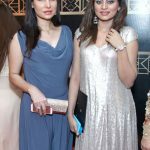 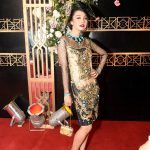 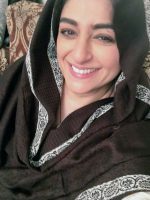 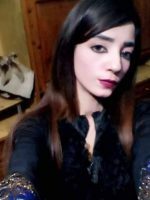 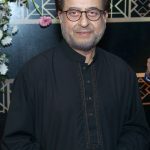 The award ceremony was attended by many showbiz and media personalities, designers, fashion models, Film actors, actresses, producers, directors and media persons of Pakistan Film Industry. 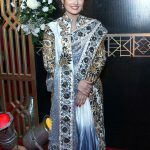 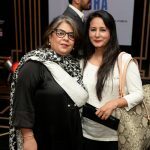 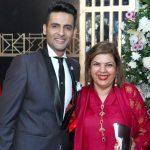 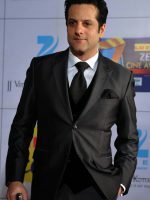 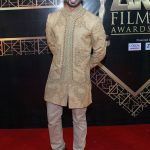 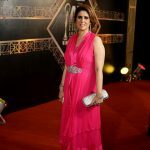 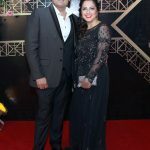 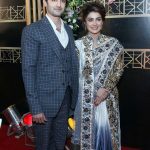 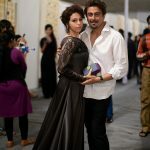 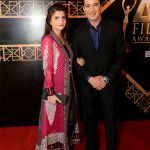 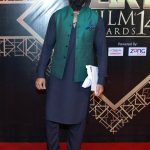 Well-known names of Pakistan’s film industry including Noor, Sangeeta, Moammar Rana, Sunita Marshal, Sangeeta, Sheheryar Munawar Siddiqui, Mohib Mirza, Amina Sheikh, Hamza Abbasi, Adnan Siddiqui, Ejaz Aslam walked in at the red carpet of ARY Films Awards on Sunday.